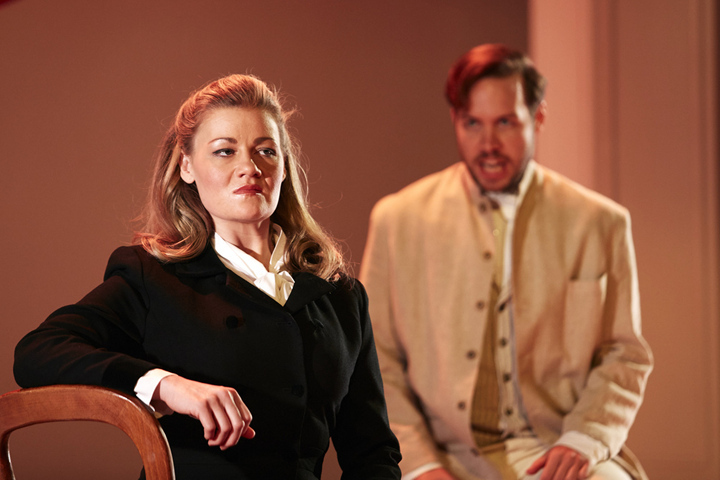 The Australian mezzo is finishing off her year with Pinchgut Opera's latest show and SwanSongs Perth. 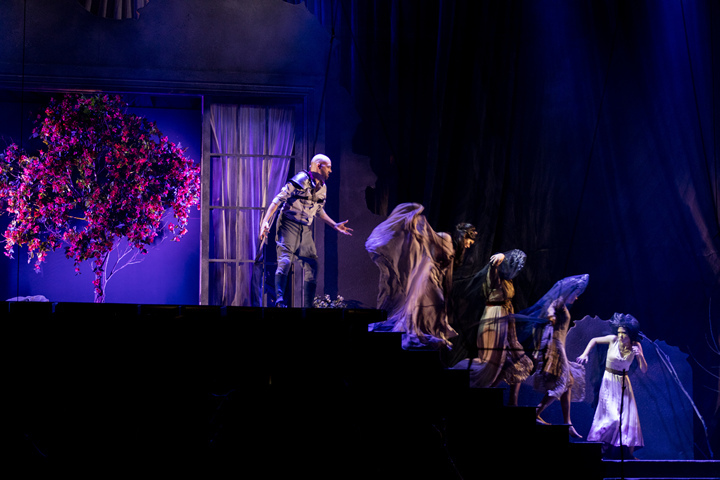 Confusion has such lovely music! 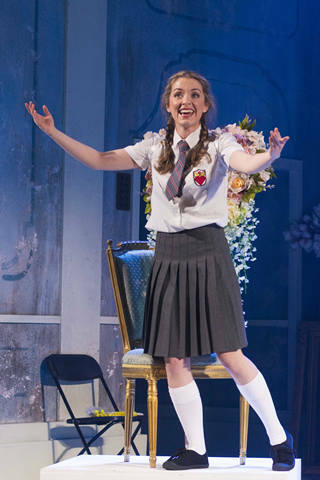 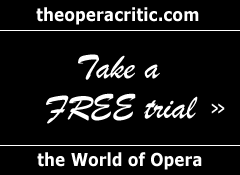 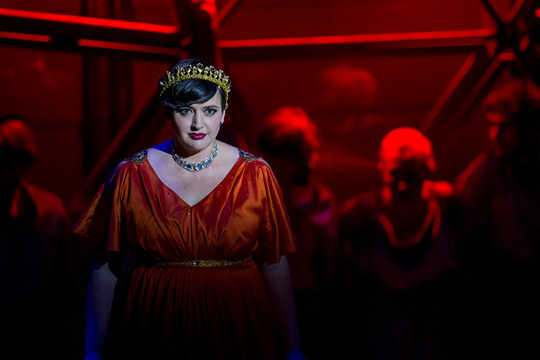 Not all Australian opera is frilly, federally funded fare. 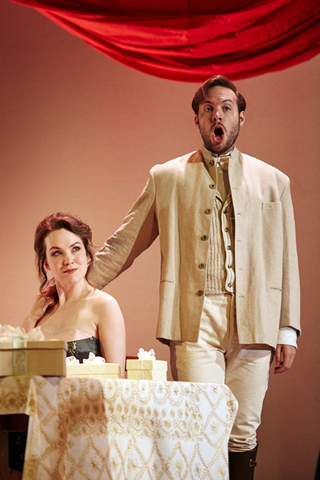 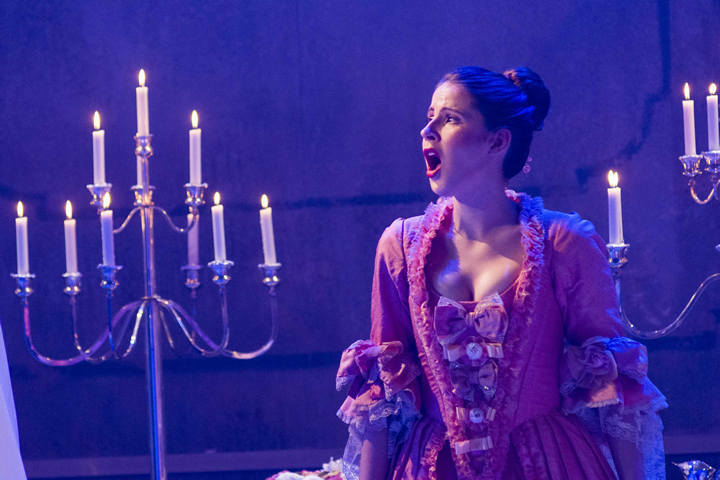 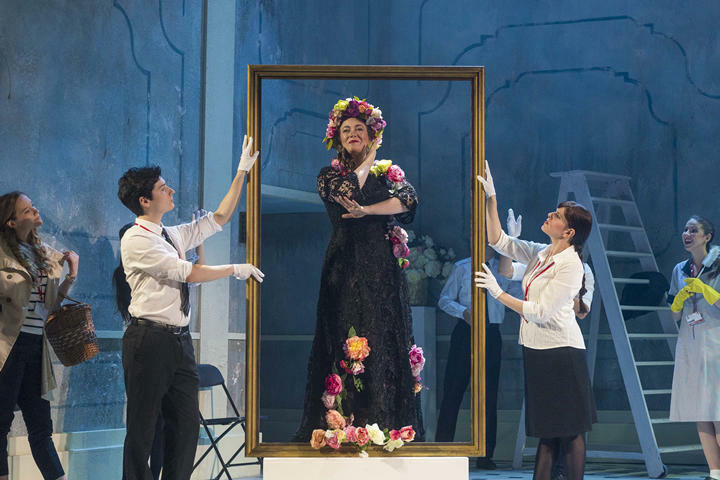 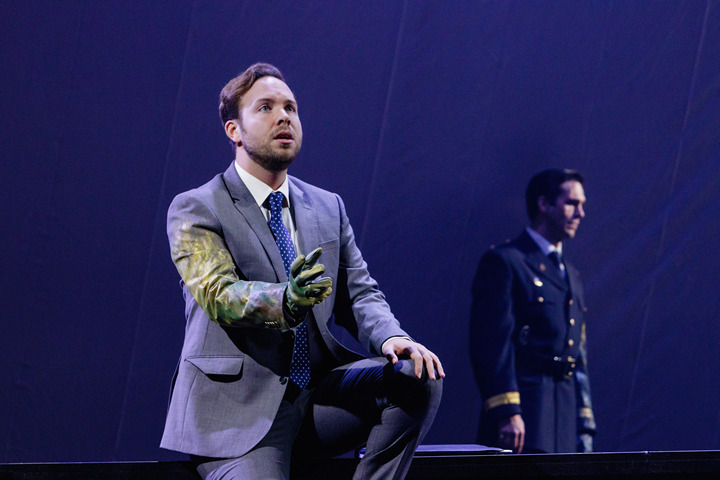 Pinchgut Opera airs a forgotten masterpiece of fun – L’amant jaloux – with a young cast in the finest of voice. 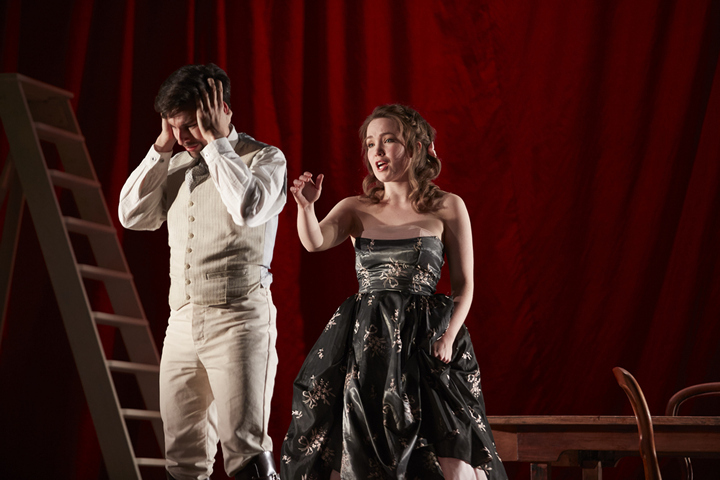 Caitlin Hulcup and Grant Doyle might not be familiar to Sydney opera-goers. 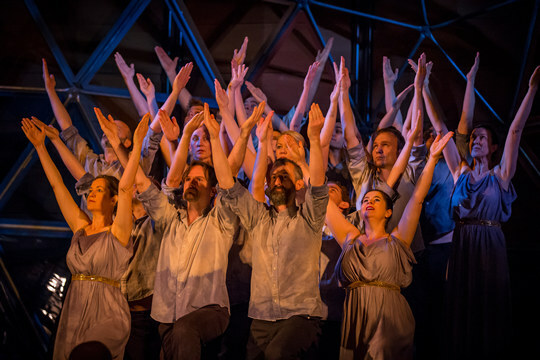 They seldom perform in Australia. 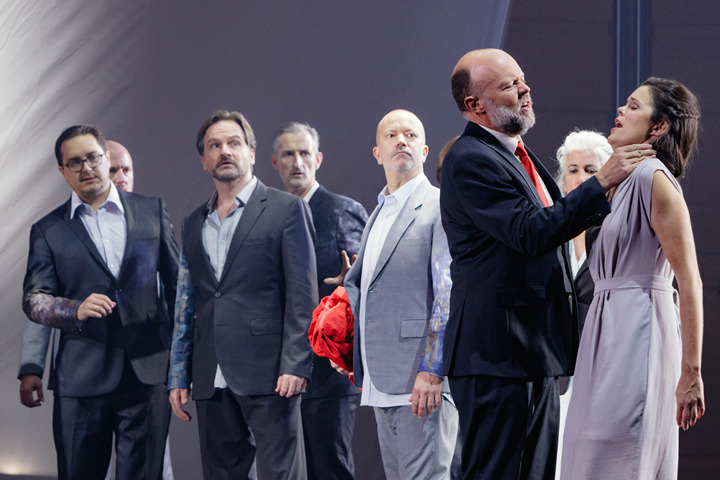 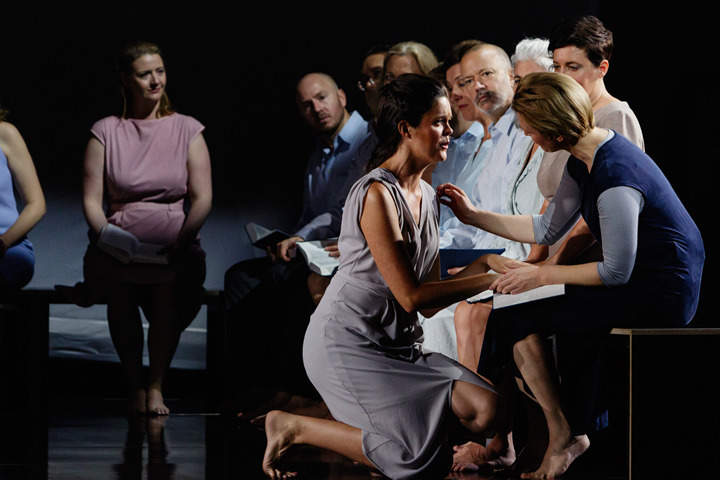 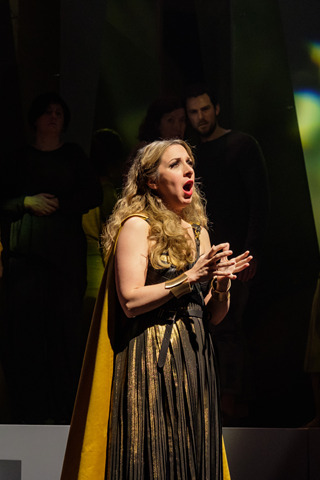 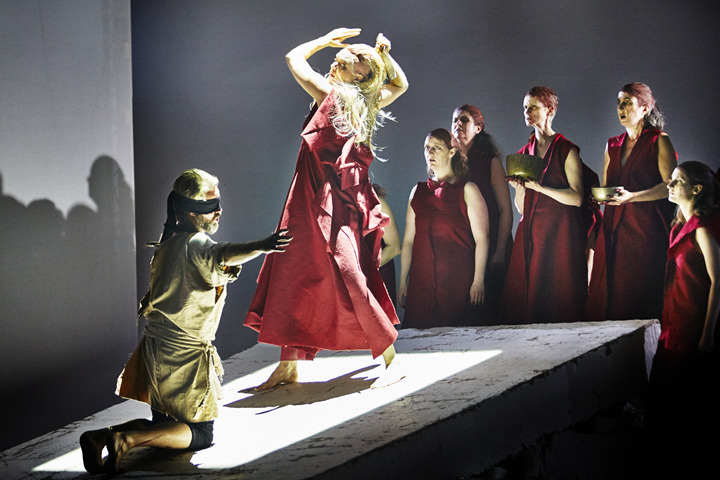 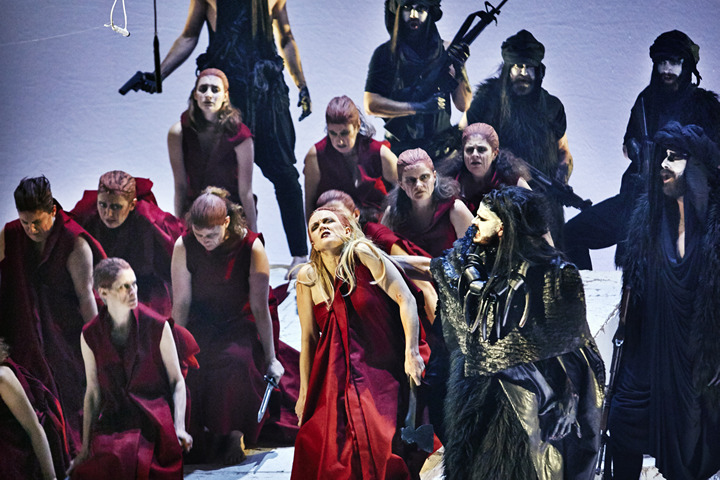 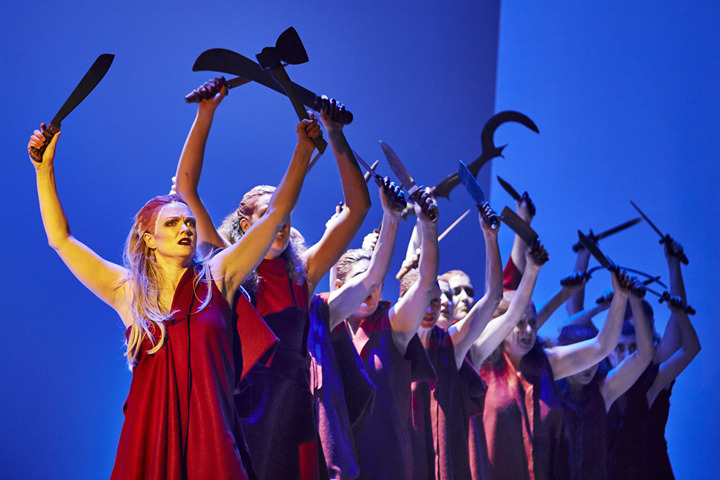 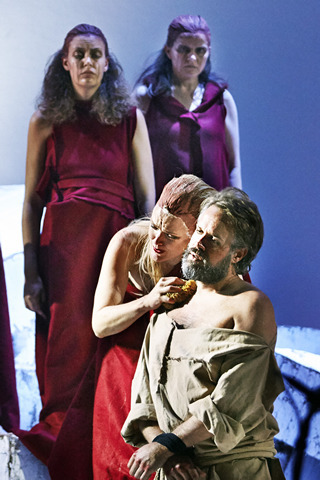 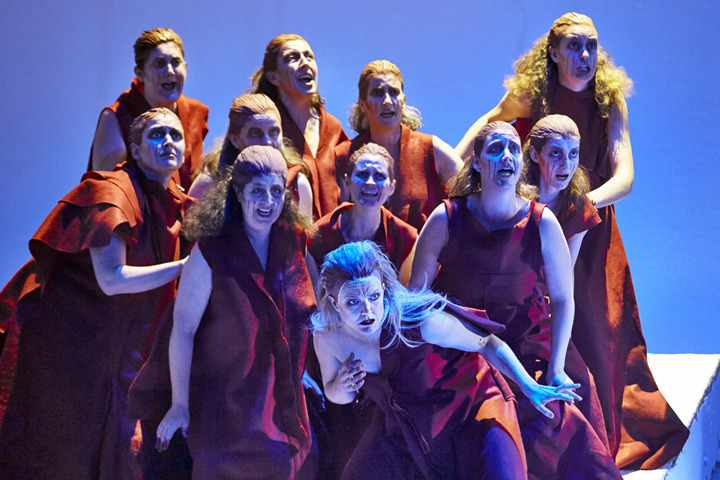 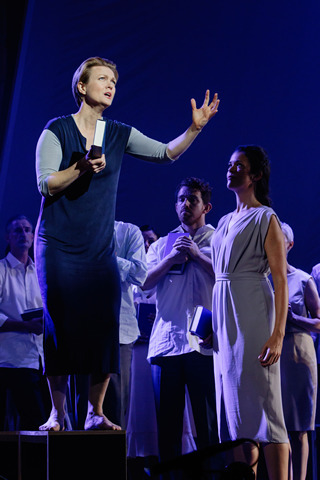 Pinchgut Opera's Iphigenie en Tauride is their first production together. 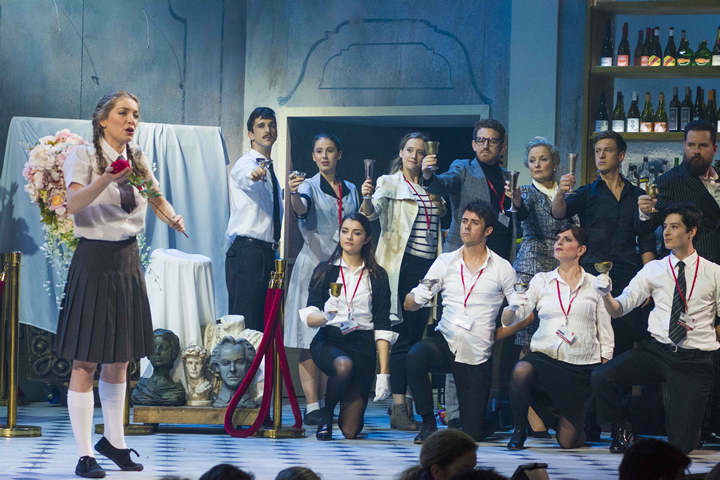 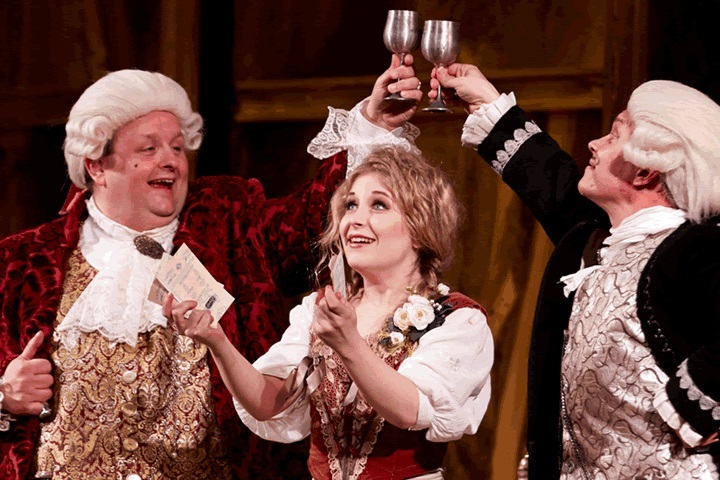 The small Sydney based company brings Salieri's comic hit The Chimney Sweep back to life. 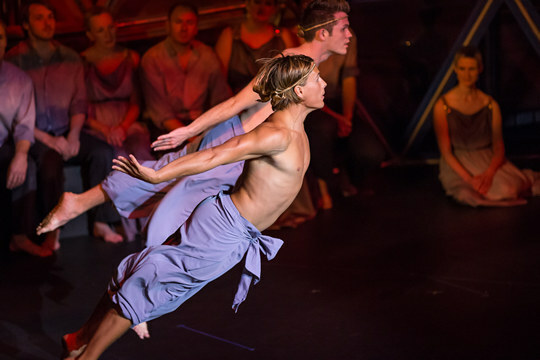 An earthly desire drives the most rarefied of art forms. 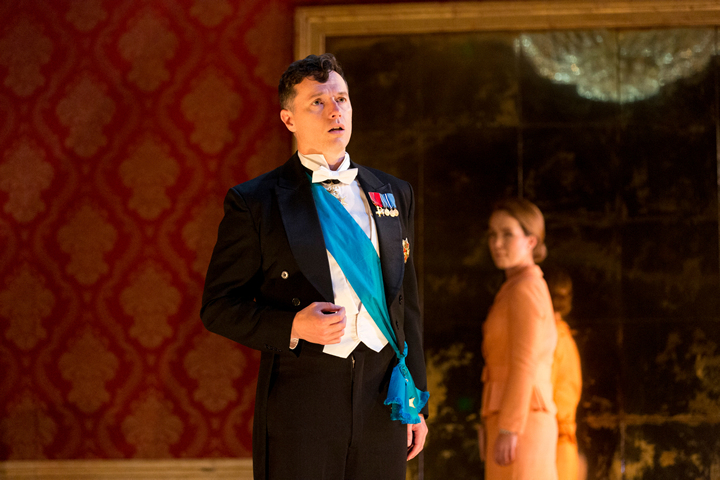 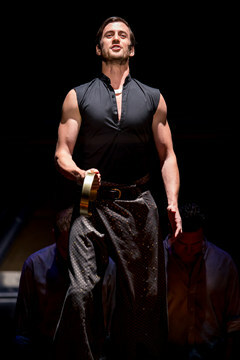 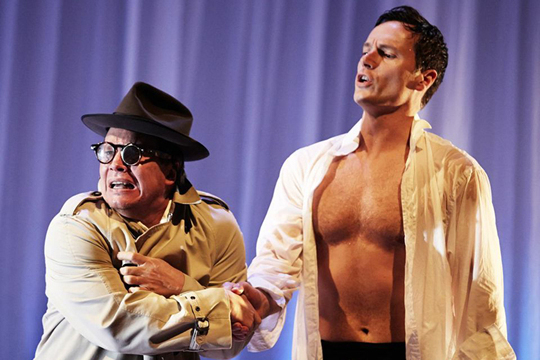 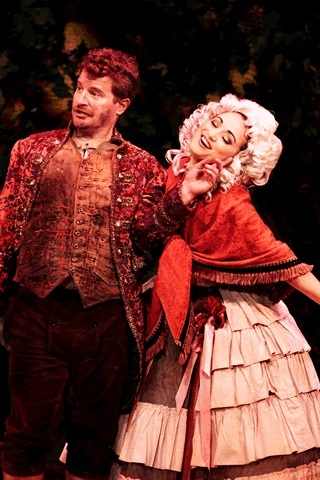 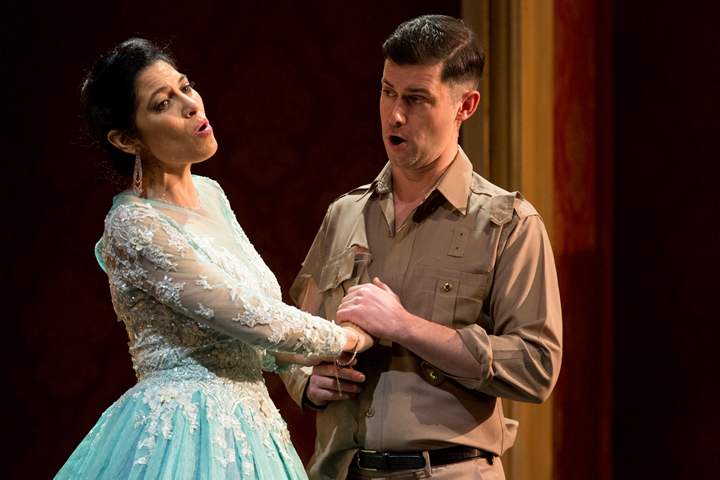 David Hansen takes the philandering title role in a 400-year-old opera receiving its Aussie premiere next month. 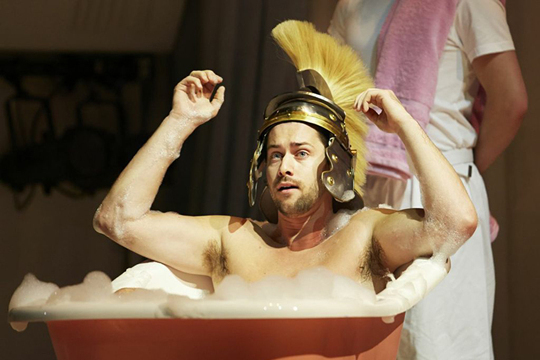 Twin talk with Castor And Pollux. 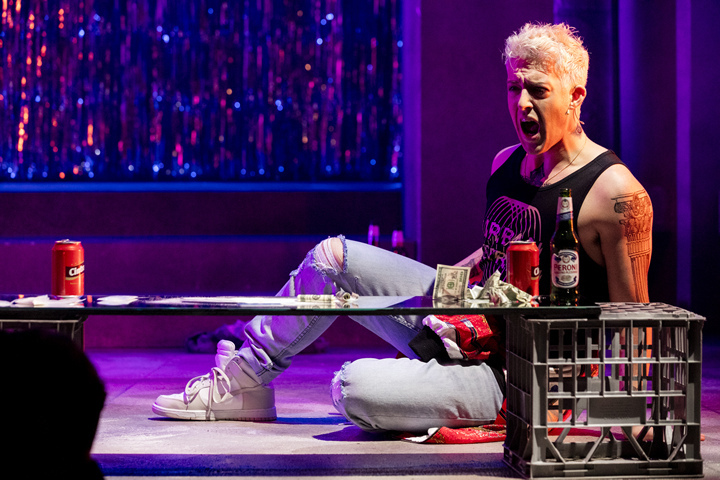 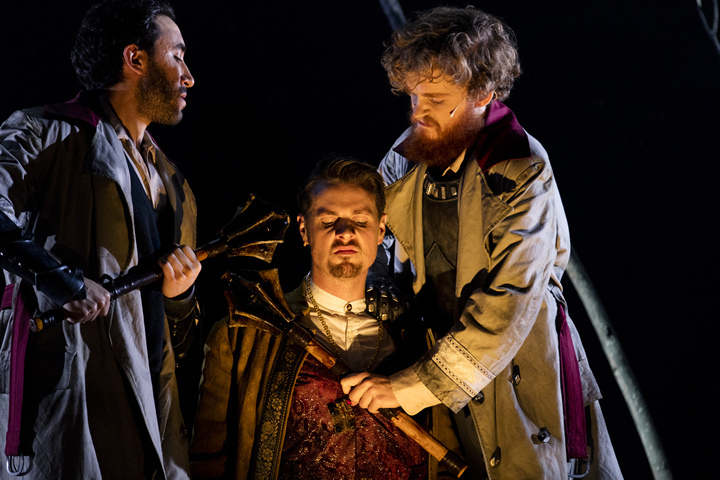 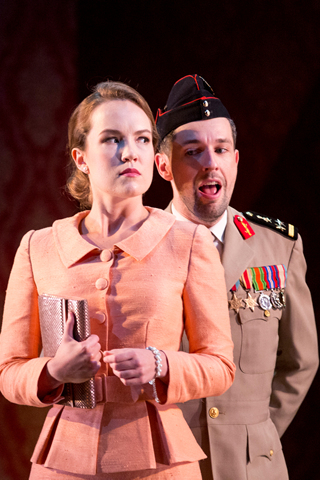 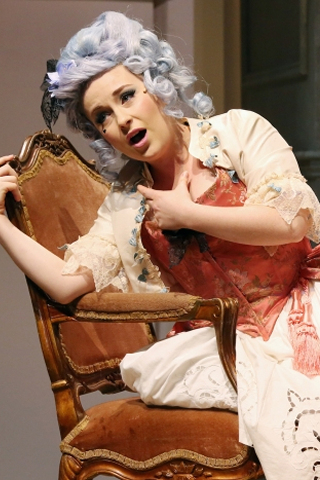 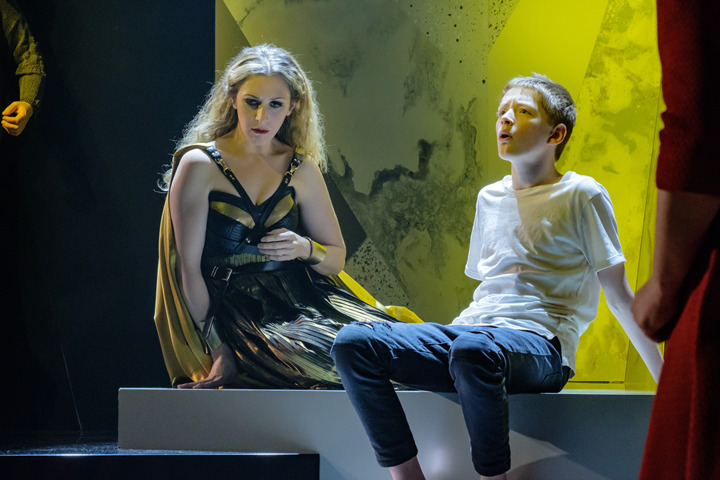 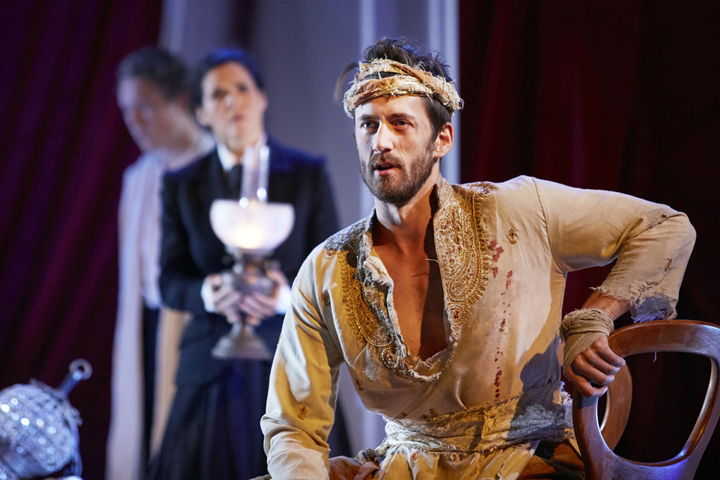 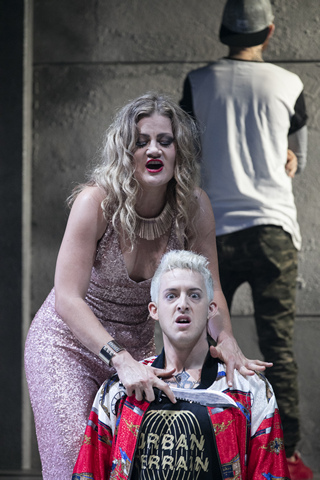 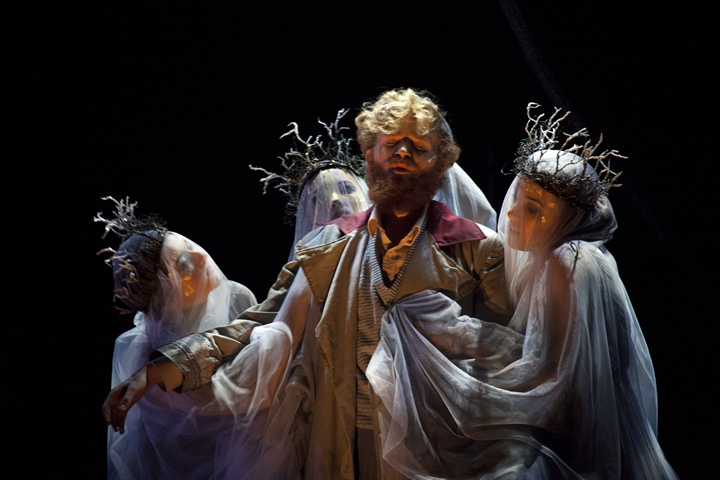 Pinchgut Opera explores Rameau’s bizarre operatic love triangle in Castor & Pollux. 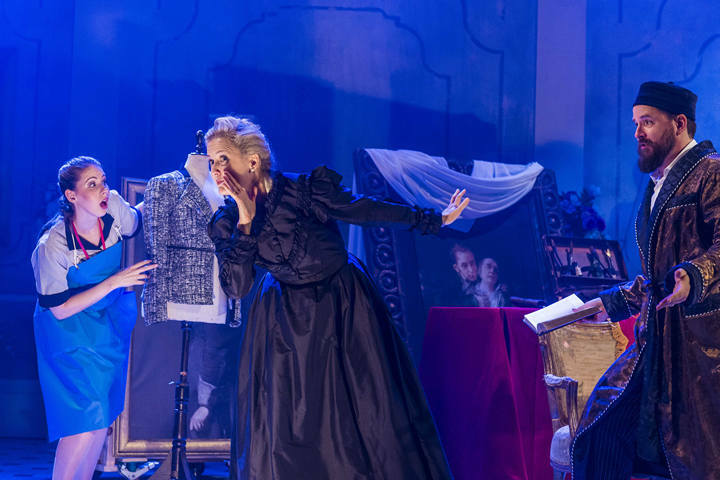 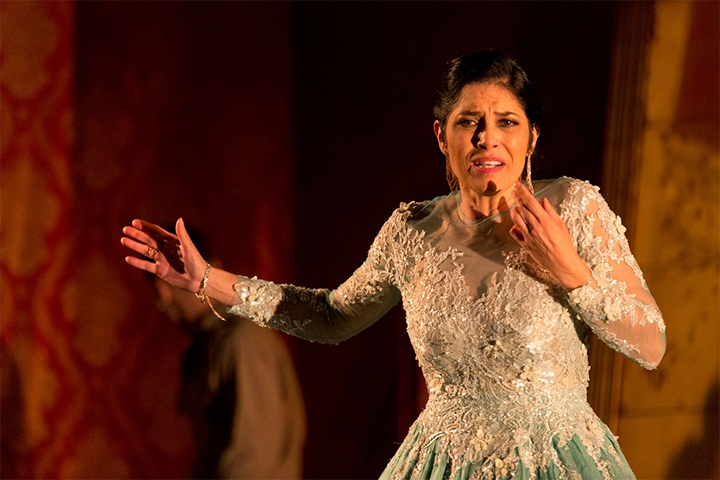 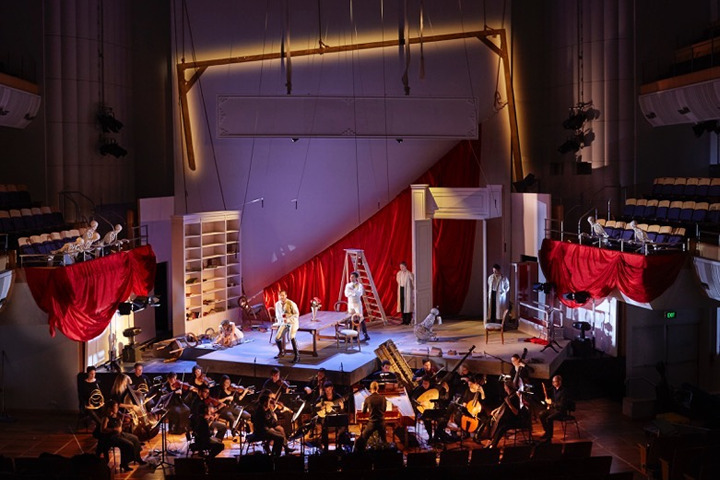 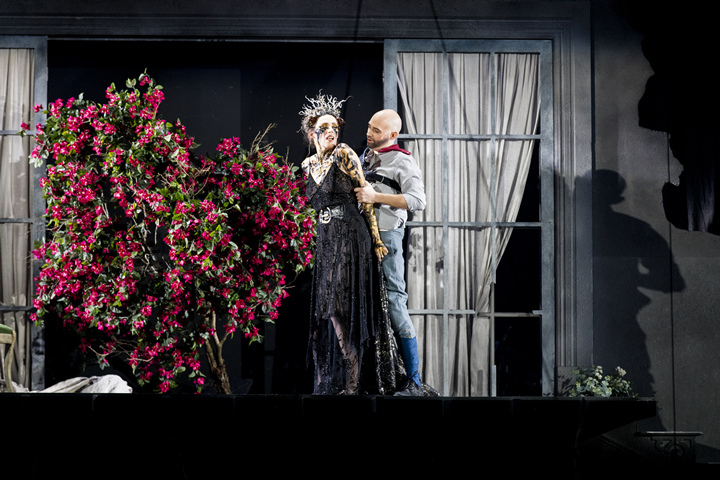 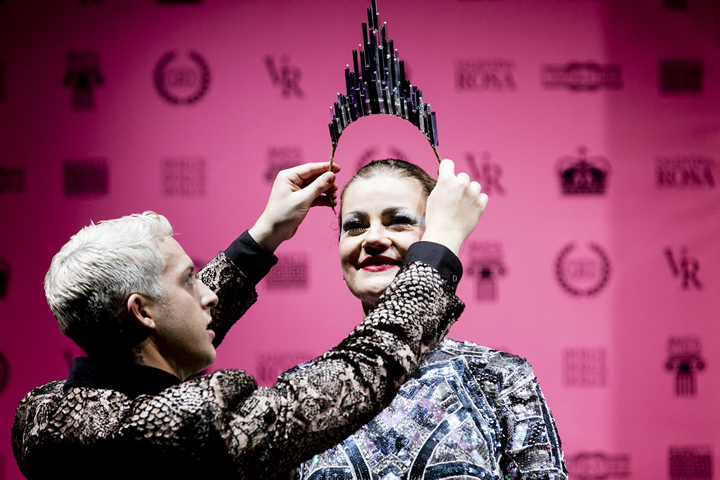 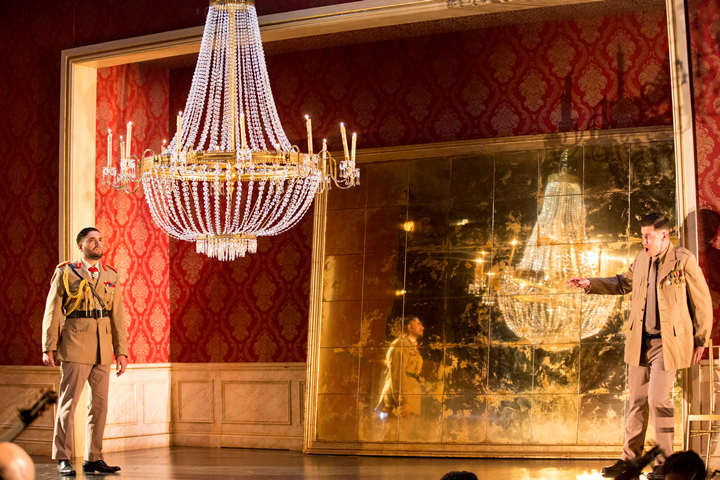 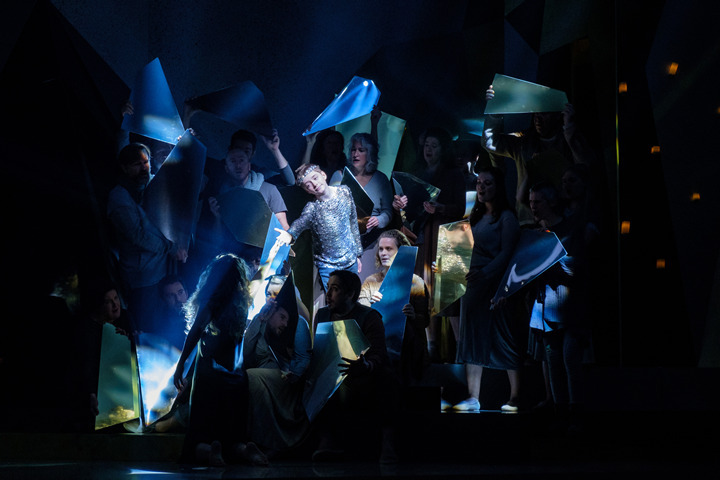 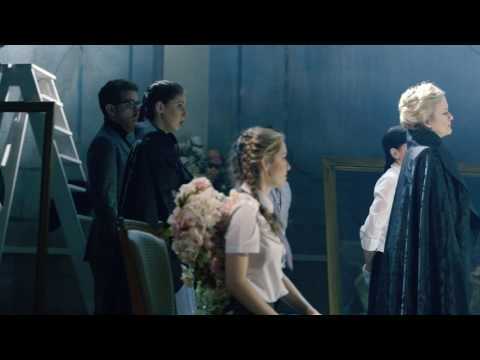 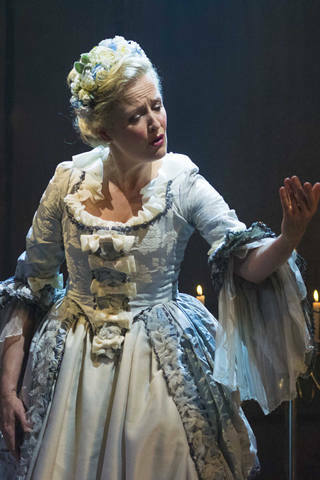 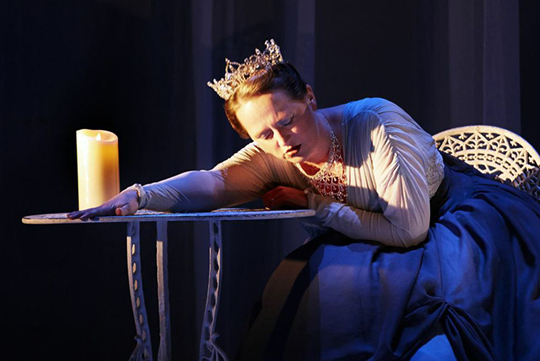 The Pinchgut Opera has announced its 2019 season, which will feature two operas, two concerts, and performances in two different cities. 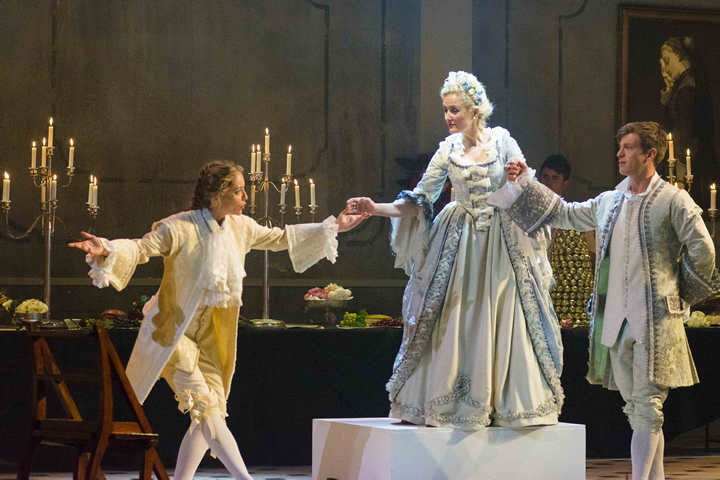 Pinchgut Opera's 2018 season sees some very exciting and bold directions with an Australian premiere production by 18th century master Hasse. 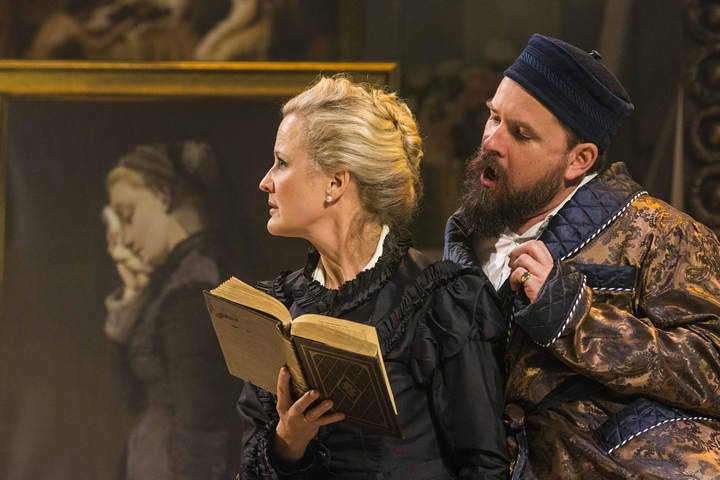 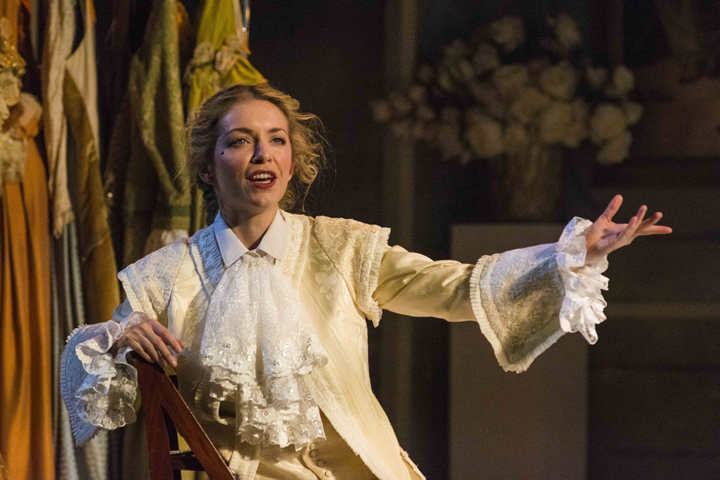 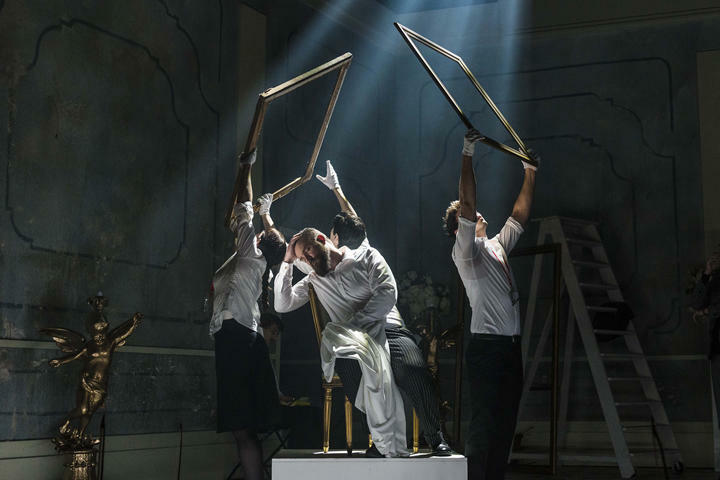 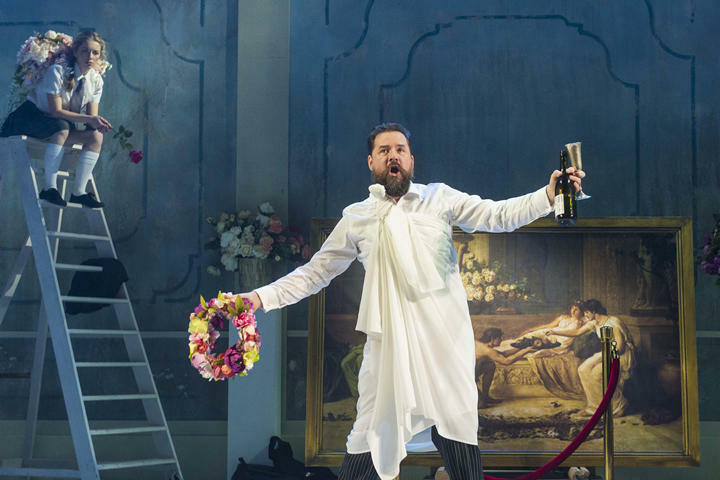 Pinchgut Opera will perform the southern hemisphere's first ever performance of the Vivaldi tragedy Bajazet in July and Andre Gretry's comedy L'Amant Jaloux in December.